WE GET REQUEST FOR REPLACEMENT POWER CORD FOR FLUORESCENT LIGHT FIXTURES FROM TIME TO TIME. 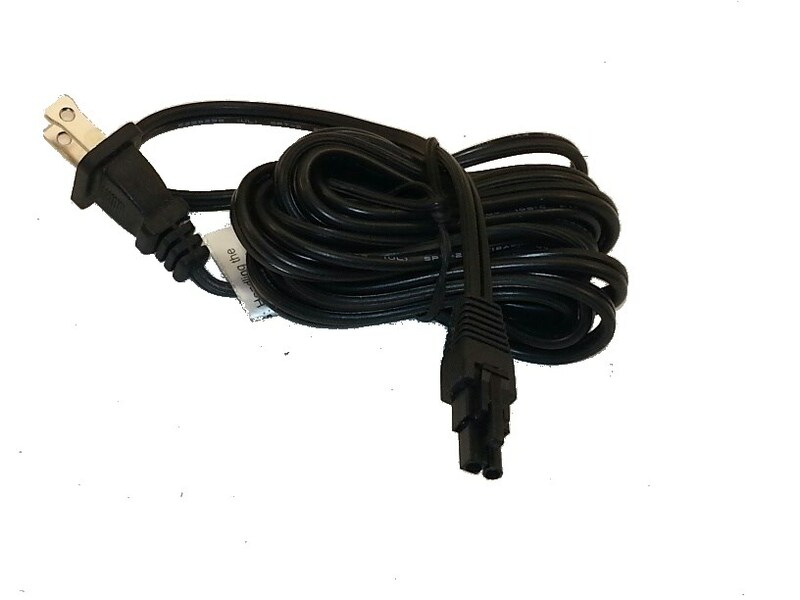 WE HAVE ADDED THIS POWER CORD FOR YOUR CONVENIENCE OF ORDERING ON LINE. THIS POWER CORD WILL FIT ANY OF OUR FLUORESCENT FIXTURES FC-300 ALL THE WAY TO FC-365.